Aplomb Technology® has developed broadcast management system for Television Channel, Broadcasters to earn more revenue. 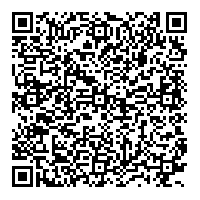 Useful for both Free to Air and Pay Channel. Our broadcast management system will manage and schedule media assets whether it is a multi channel or a mid-size television station or multimedia enterprise operation. BMS puts the genuine force of mutual computing at the heart of your TV broadcasting business. This remarkable solution has key features that will streamline the working of advert insertion request management, traffic and credit control divisions. Solution has report generator facility which is useful to take decision and maintain contract details of business and customers in a single interface. Manage inventory of Channel Distributors, Billing, Payment, and many other task covers in solution. 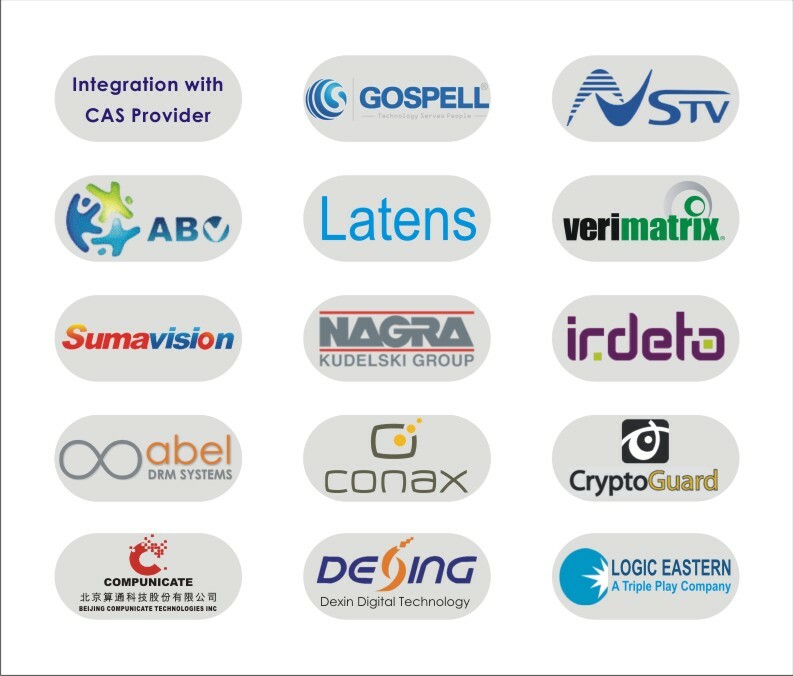 Pay channel using various distribution methods with different Conditional Access System like Novel SuperTV, Irdeto, Communicate, Conax, Sumavision, Verimatrix, Nagaravision, Gospell, Logic Eastern, Abvtc, Kingvon, - it is possible to integrate it with our solution. Channel Distribution Management System For Broadcasters. Manage Multiple Channel to Multiple Distributors. Manage Free To Air Channel / Pay Channel. Automate and manage the complete subscriber lifecycle.